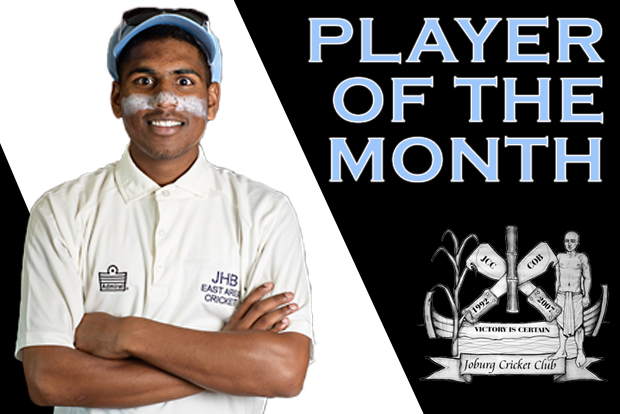 Dinolan is yet another young JCC star who has come through the ranks from junior level cricket. He has been selected as the Player of the Month for December/January on the strength of his performance this season. The joint December-January profile is by virtue of the holiday break, which meant that only two weeks of play were possible in each month. This performance is underpinned by his elevation into the Premier A side, in which he has quickly cemented a regular place. 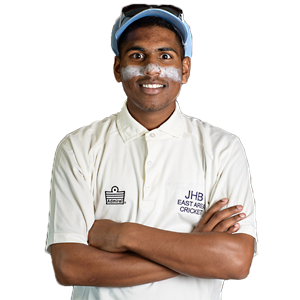 We have every confidence that Dinolan will continue to display his batting prowess and mature as a seasoned player at the highest level of club cricket competition.